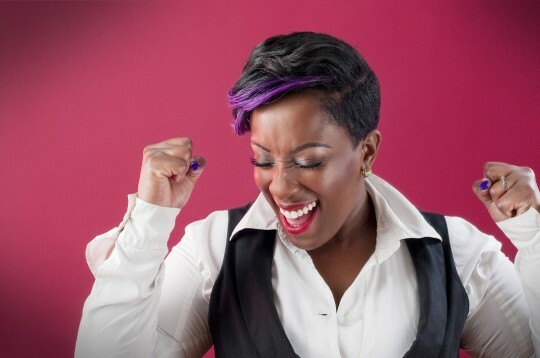 A slice of soulful RnB from Phebe Edwards with “Inside Of You”. Having spent years supporting some of the biggest stars in the game including Jessie J, Leona Lewis and Rita Ora she steps into the spotlight showing what a pretty impressive vocal she has been hiding away supporting the stars. Its a strong piece of songwriting and production leaving me very little to gripe about. Promises a lot for her future movements.